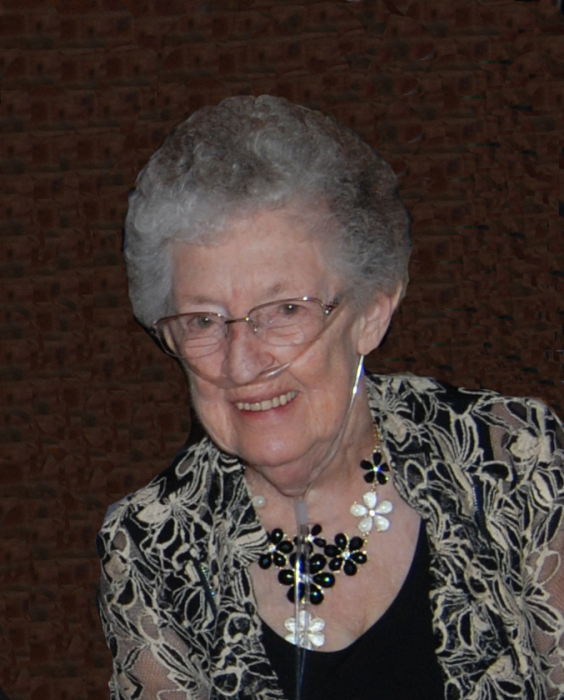 Mary Ellen Luckow, age 89 of Fridley. Preceded in death by beloved husband, Walter; parents, Willie and Esther Mattila; siblings, John Mattila, Margaret Mattila Luckow, Eddie Mattila, Bob Mattila, Dave Mattila. Survived by children, Dean (Tricia) Luckow, Susan (Kenneth) Brune, Pamela Luckow, William Luckow (Patty Bednarczyk), Richard (Cheryl) Luckow; also by 10 grandchildren, Sarah (James) Ellis, Adrienne (Bradley) Pope, Braden (Courtney Brune, Amelia, Abigail, Alexander Luckow, Maija, Owen, Simon and Davin Luckow; 2 great grandchildren, Avery and Zoey Ellis; 2 sisters, Kayo Kirchhoff and Marlene Stoehr; many nieces and nephews. Funeral service Saturday 11 AM with a visitation beginning at 9:30 AM at Redeemer Lutheran Church, 61 Mississippi Way, Fridley. Interment Morningside Memorial Gardens. Memorials preferred to Redeemer Lutheran Church Senior Ministries.